Here’s 2 minutes and 46 seconds video 7 Best Practices to Break Bad Dental Habits. 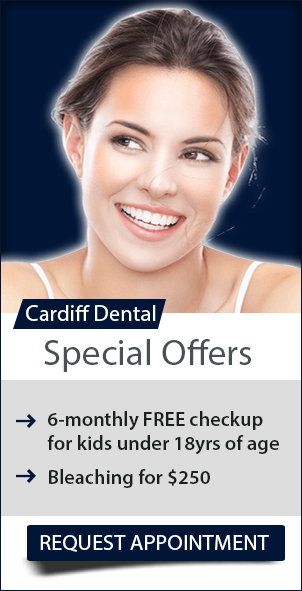 Visit your dental care partners at Cardiff Dental today! Contact us today on (02) 4954 6888 or book your appointment online.